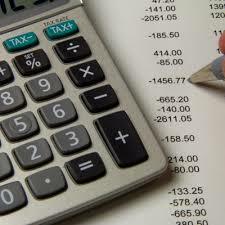 business and help you maximize your wealth with an effective tax and financial planning! Ravinder Singh, CPA, CGA, MBA has been practicing for close to 10 years and have served the business needs of small and medium sized businesses in the Greater Toronto Area. 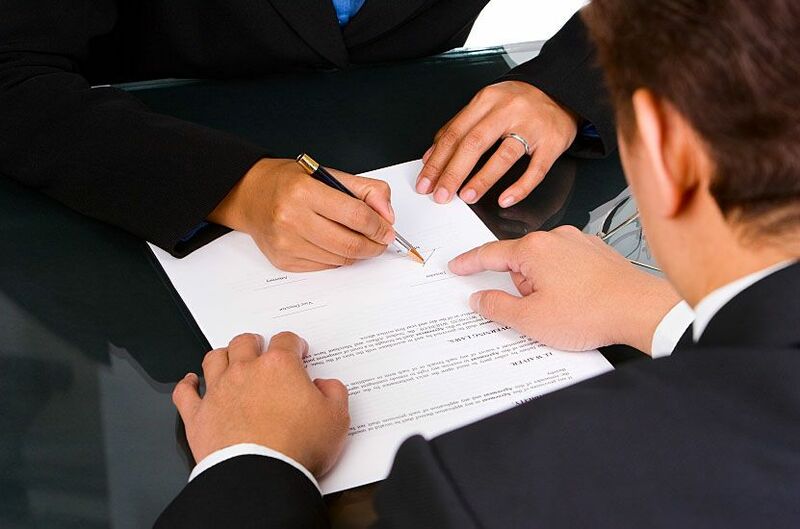 Our honourable clientele includes a wide variety of enterprises like Franchisee-Restaurants, Transportation, Construction and home renovations, IT and Immigration consultants, Real Estate Agents, Doctors and lawyers. We have always focused on providing individualized services so that the clients can have better insights in their business which is essential to achieve success for them. Our services have ensured that the clients can explore all the available business avenues and plan accordingly. The timely planning has resulted in maximizing the wealth for them and also saving on taxes allowed by the Canadian Tax System. Any business from the infancy requires professional care just like a child and we like parents help you to anticipate, explore and grow. Your excellent business strategy and solid accounting system has resulted in maximizing your wealth and now is the time to optimize the tax savings. After years of hard work, it may be time for you to pass on your wealth to your next generation in order to take some time off for yourself and we are there to help you. We have a sizeable clientele in the transportation industry and have served them in not only their day to day operations and taxation but also have helped them in achieving new heights by investing in the real estate assets.